Safe House is a British 60 minute scripted drama television series, which kicked off on April 20, 2015, on ITV and is broadcast every Thursday at 21:00. The show is currently in its 2nd season. 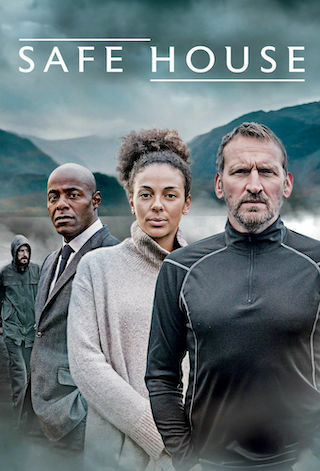 ITV is yet to announce the renewal of Safe House for Season 3 as well as its cancelation. Sign up to track down the show's status and its release date. Tom and Sam's world is turned upside down when news of a shocking crime breaks. Years previously Tom investigated a series of abductions perpetrated by an assailant known as 'The Crow', who took wives away from their husbands as they helplessly watched.